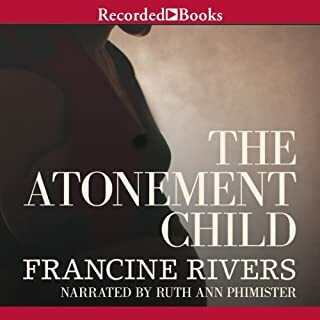 Francine Rivers, the internationally best-selling author of Redeeming Love, has won many prestigious awards, including the Christy Award for Inspirational Historical Fiction and the ECPA Gold Medallion. More than a million copies of her books are in print. 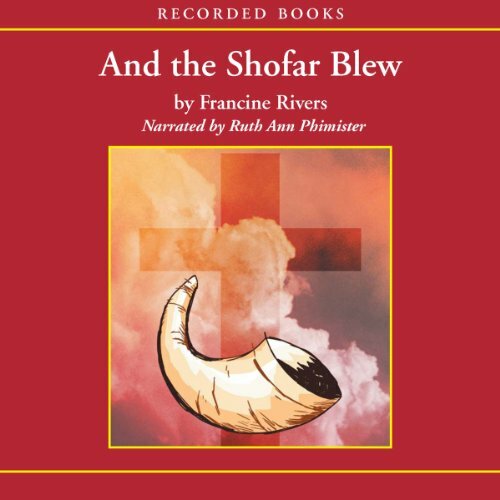 And the Shofar Blew is her poignant tale about the danger of straying from God's true path. Energetic young pastor Paul Hudson rejuvenates a dying church and boosts attendance so high that a new building must be constructed. But in his eagerness to please the new devotees, Paul loses touch with what truly matters. This book was very difficult to read, considering it's subject matter. My parents were pastors, and I have attended churches both small and mega. Knowing the little I did of the behind the scenes drama and dynamics... this book scared me with it's reality. A Christian book about a pastor that makes mistakes that he doesn't think are mistakes. I found myself wanting his wife to cheat on him! However, the author only brings out this desire in her readers because she wants us to feel what the characters feel, and she sets the character and the reader straight. Very good book, very unsettling in its reality, but a must read for pastors, their wives, or anyone even considering going into the ministry... I wouldn't recommend this book for non-christians, as well written as it is, because of the harshness of the message behind it, and because I don't think they were this book's target audience. I really enjoyed this book. It was hard to read though. I've seen a lot of these same things happen at my own church, and it was hard reliving them. At a point, i was wondering how the wife would handle her husband's misdeeds, but I was glad to see her stand up and be strong. i will warn everyone that this book is a christian novel, and so, if God doesn't appeal to you, don't read it. I loved this book myself. 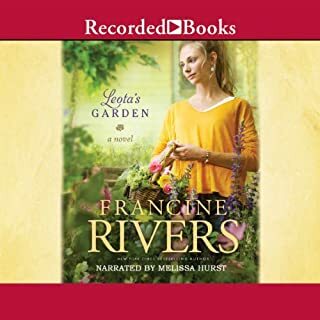 i honestly can say that I haven't read a francine Rivers book that I haven't liked, but that is just me. I really enjoyed the narator as well. She was good although I do feel that at times, she did speak a little slower that was necessary when the elderly people were speaking. Over all though, I give this book a five stars. It's good I highly reommend it. This book is a must-read for any Christian thinking of going into, or marrying into, the ministry. The message that one must stand solely on God and his word is so important that it is often missed in our world and, sadly, even our Christian literature. The book is long in spots, but each scene builds and builds and shows what can happen - editing anything out would have taken away from seeing the lives of the characters unfold. The narrator, like other reviewers have said, does speak very slowly - particularly for the older characters - but once you look past that, she did a passible job. I rarely had difficulty differentiating between the characters - no small feat when there are 6-8 of them over the course of the novel! This is an important work, well worth the credit. If you could sum up And the Shofar Blew in three words, what would they be? With ethics crumbling around us, the story shows that believers can still live for God. Which character – as performed by Ruth Ann Phimister – was your favorite? I identified with Eunice and what she was going through. 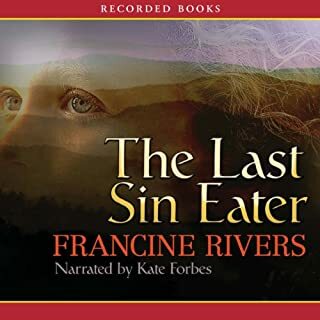 I got this book because I had enjoyed three historical Christian books by Francine Rivers. So when this book took place 'now' I was surprised. But then I started reading and I was really amazed because I've lived through this sort of thing twice in the last thirty years in my small town church. Francine put into words many things that I had experienced. I especially appreciated her message of hope. What a wonderful story. It made me evaluate some things I have expirenced in my life. It had spiritual depth and the situations and characters relate to real life priorities and consequences of wrong or right choices. I really think it is one of my favorites. 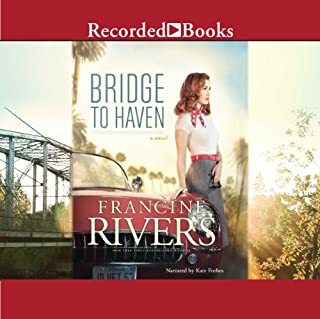 Francine Rivers is a very talented author. 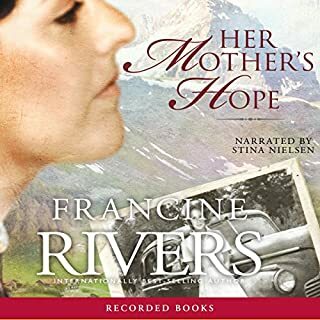 Here's another excellent book by Francine Rivers. This book is just a perfect reminder of how we need to stand firm in God's plan for us and remain obedient;otherwise, hefty consequences will follow. This is my second book by Ms. Rivers. The first was Redeeming Love, which I absolutely loved, and now this one. My friend and I talk about these books as if we knew the characters personally. That's how real the story comes alive. Thank you Ms. Rivers for such wonderful Christian based books. The beginning of this book was difficult to attach to for me. I struggled with all the details and all the characters, there were a lot of both. In the end it brought me to conviction on some situations in my life. It's definitely worth it! Excellent!!! Ms. Rivers did an excellent job of portraying life on this earth and especially in weeding out the evolution of "church" and God's Church. No holds barred. 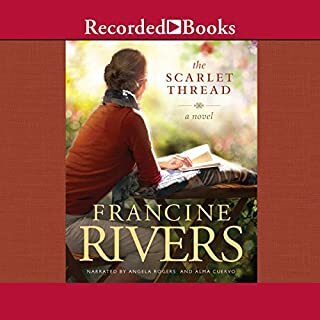 I have never read a Francine Rivers' book I didn't love! What a fabulous author! I loved this book! As a PK I really related to the whole thing. It was a truthful story and very impacting. Every pastor should read it. The narrator read a little slow (pace) but I loved it anyway!